It’s a busy time of year! 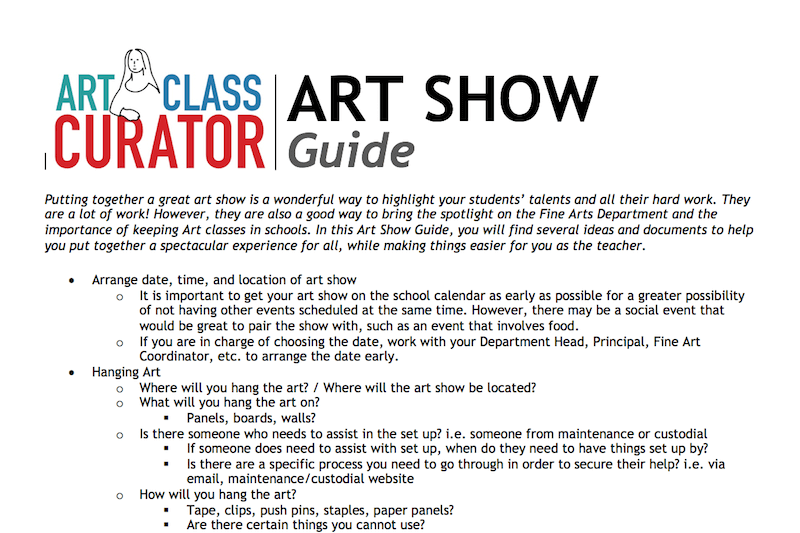 Assessments to give, grades to enter, art shows to host. That last one is about to get a little bit easier…. Last week, you got our best tips for running a unique and successful art show. This week, we’ve got an art show kit to help you from start to finish! 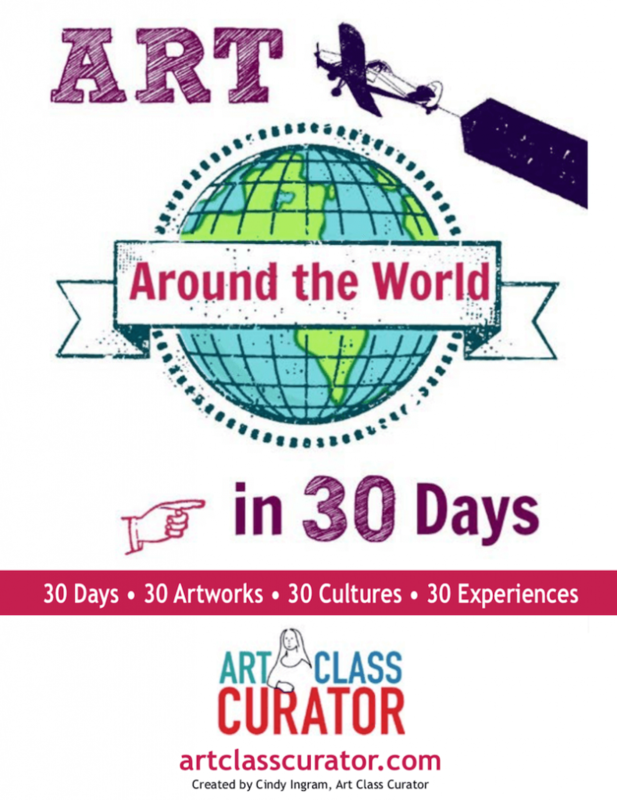 We’ve recently updated and reformatted the Art Around the World in 30 Days eBook. Login and click here to download it from the Resource Library!